You are a full weekend in. You have had time to familiarize yourself. You watched our tips and tricks videos. You are becoming one with your new smartphone, that being an HTC One M9, Samsung Galaxy S6, or Galaxy S6 Edge. What do you love about it? I know it seems early in the relationship to be asking such personal questions, but come on, everyone has first impressions after a first date. We want to know yours. After all, there has to be something you love or else you probably already returned it and re-activated your PhoneMatch.com profile. 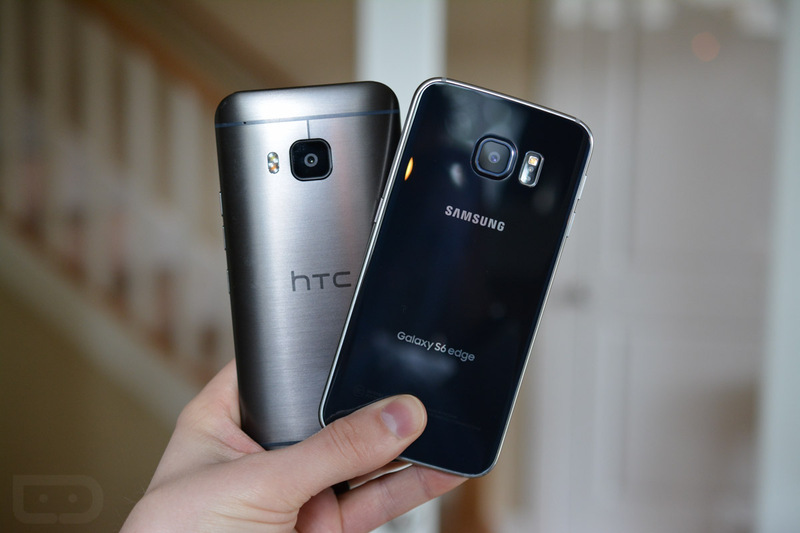 Are you loving the display in the Galaxy S6? Maybe it’s the camera? How is the Edge treating your hand? Band-aids on it yet? Do you love the 2013 design of your HTC One M7 M8 M9? I kid, I kid. Seriously, though, we would love to hear those first impressions.